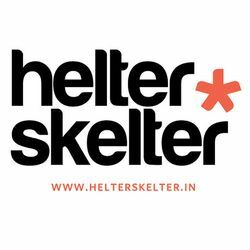 DISSENT, volume 6 of the Helter Skelter Anthology of New Writing contains 19 pieces of original short-fiction and poetry from India, handpicked by Meena Kandasamy (Ms. Militancy, The Gypsy Goddess, When I Hit You) and Prof. Eunice de Souza (Learn from the Almond Leaf, Dangerlok, A Necklace of Skulls), that explore dissent in its many forms. As with all our anthologies, volume 6 also contains original art inspired by and created for each piece of writing in it, by some of the best illustrators in India. 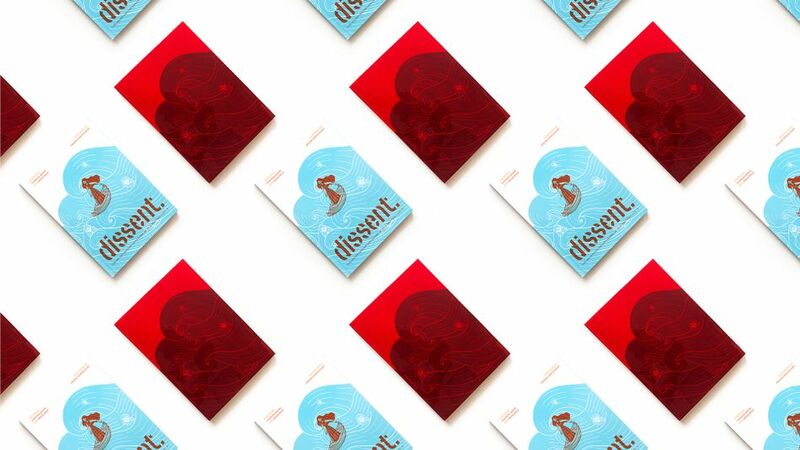 Read more about DISSENT here.